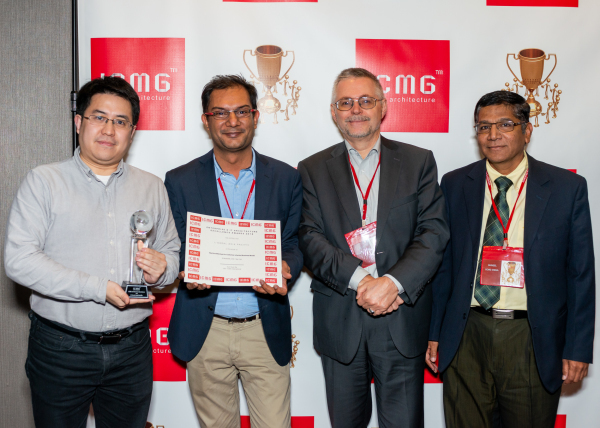 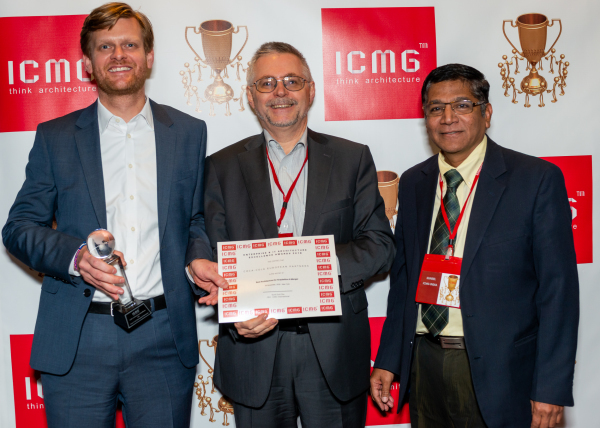 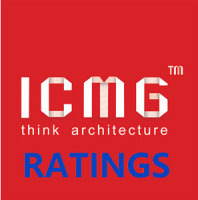 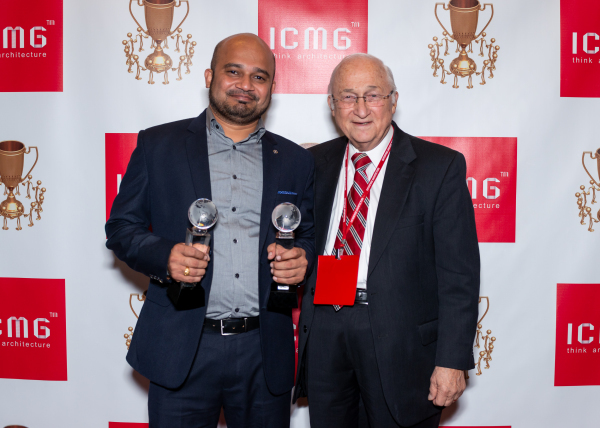 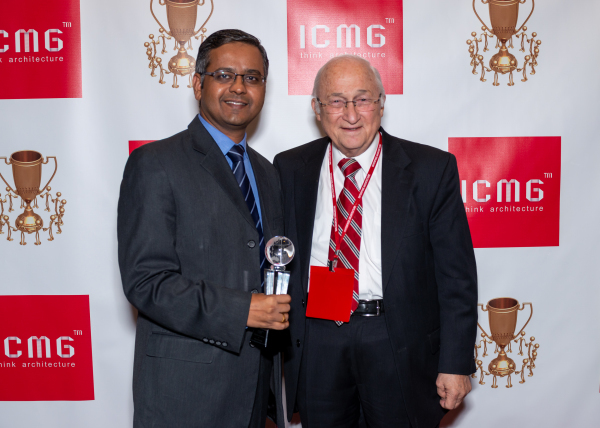 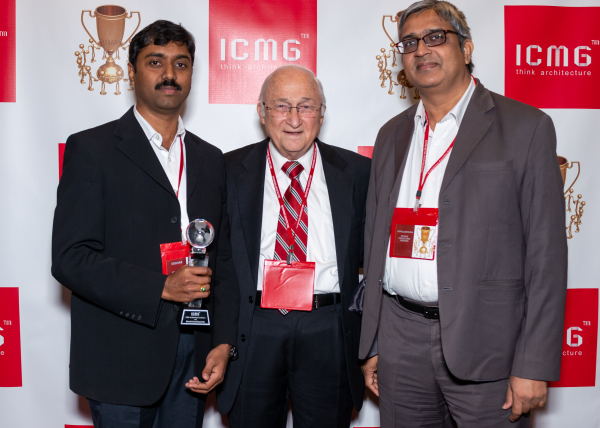 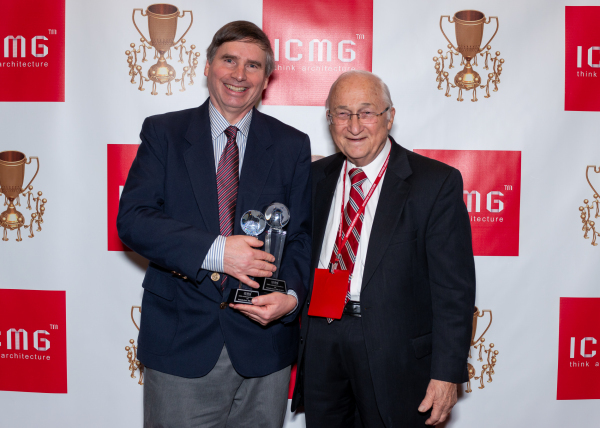 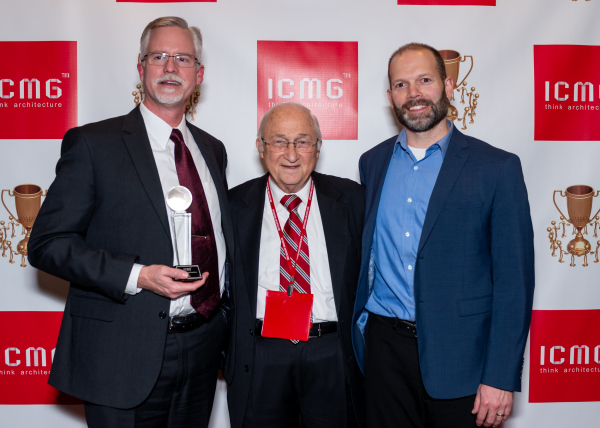 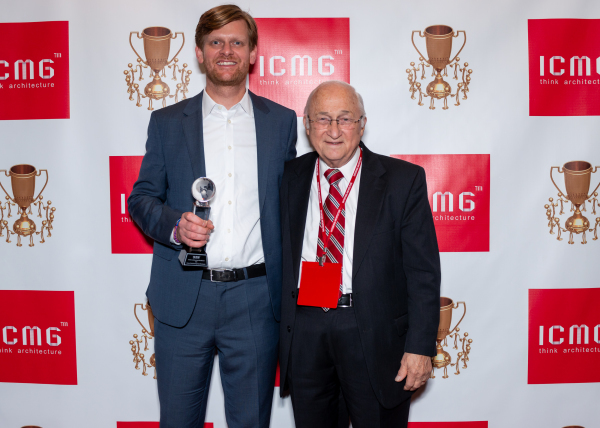 The mission of the iCMG Hall of Fame Award is to honor in perpetuity those professionals whose contributions to the field of Enterprise Architecture, IT Architecture have been the greatest value….". 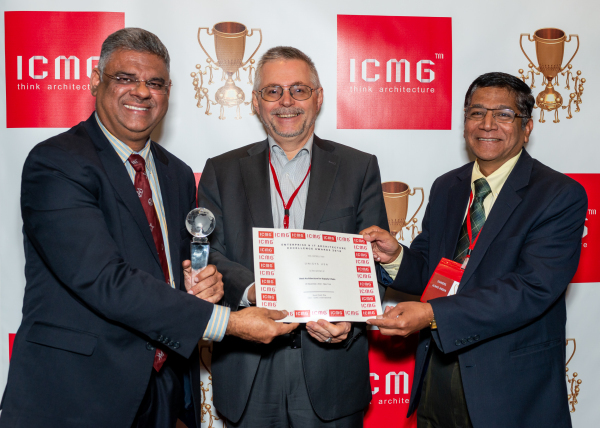 Winners must have contributed significantly towards the development of the Enterprise and IT Architecture discipline. 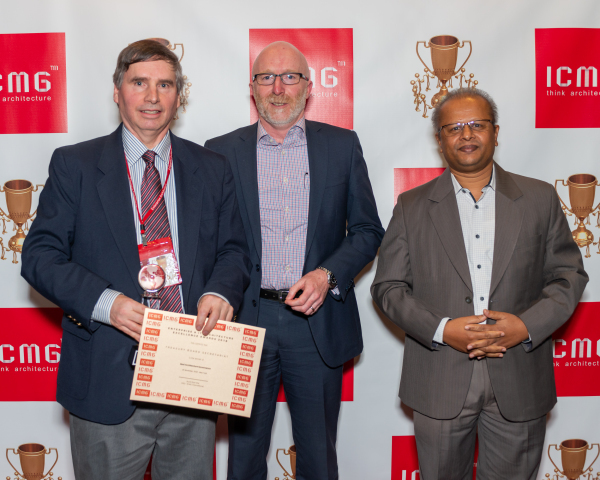 And their contribution should be of global importance and enduring value. 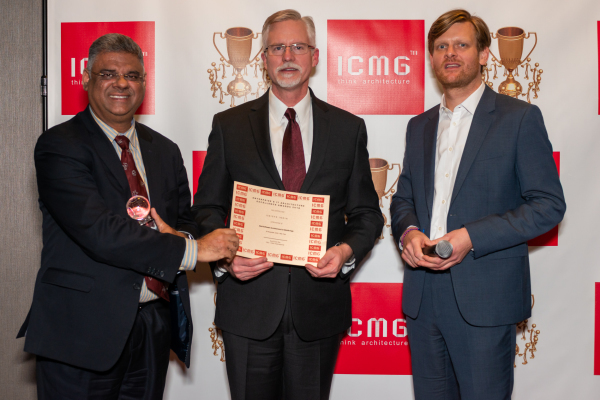 The idea is to recognize CIOs contribution to the growth of their organization using Enterprise & IT Architecture. 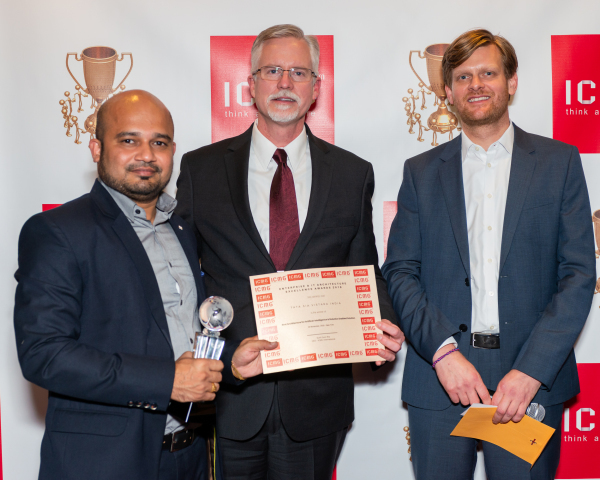 This award also acknowledges CIOs ability to use architecture practise to prepare organizations for rapid change, support growth initiatives and influence capabilities that serve as "business differentiator."